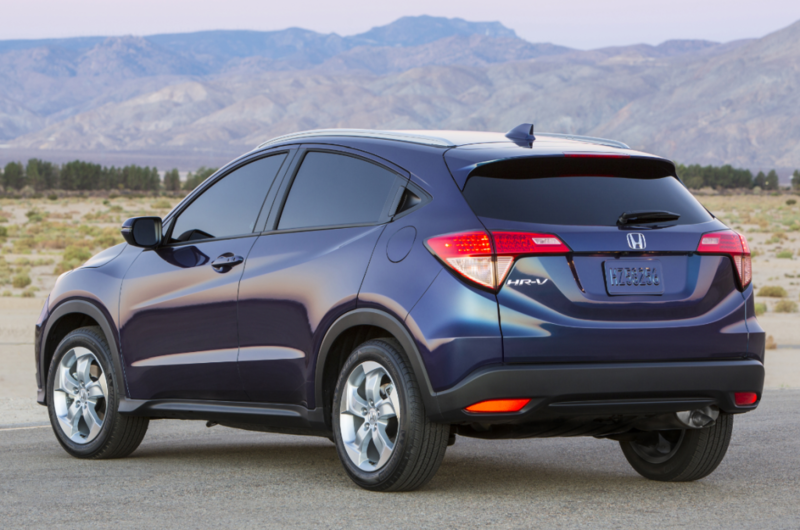 Honda’s 2016 HR-V will join the rapidly growing “subcompact SUV” class when it goes on sale May 15, with prices starting at about $20,000. In truth, some of these new subcompact SUVs are not so much downsized as they are “retro sized.” For instance, the Chevrolet Trax, introduced earlier this year, is considered a subcompact, yet it’s significantly larger than the 4-door Chevrolet Tracker “compact SUV” of 15 years ago. Ditto the new subcompact SUV from Jeep, the Renegade; it’s less than an inch shorter (and larger in most other dimensions) than the original compact Jeep Cherokee last sold in 2001. The subcompact HR-V is 10 inches shorter than its compact CR-V sibling. Rear door handles hidden in the window surround and a sloping roofline are aimed at giving it a sporty, coupe-like appearance. Coincidentally, that Cherokee is also smaller than Honda’s latest addition to its SUV fold, the subcompact HR-V. When it goes on sale in mid-May, the HR-V will share showroom space with the well-known CR-V compact SUV, which itself has grown a bit from its original 1997 form. According to Honda, the HR-V will be 10 inches shorter and two inches narrower than the CR-V, and it will be priced about $3500 less in comparable versions. Speaking of prices, the base HR-V LX will start at $19,995 including destination, but that’s with a manual transmission that isn’t offered on the CR-V. Opting for the CVT automatic puts the HR-V LX at $20,795, vs. $24,345 for the base CR-V LX. 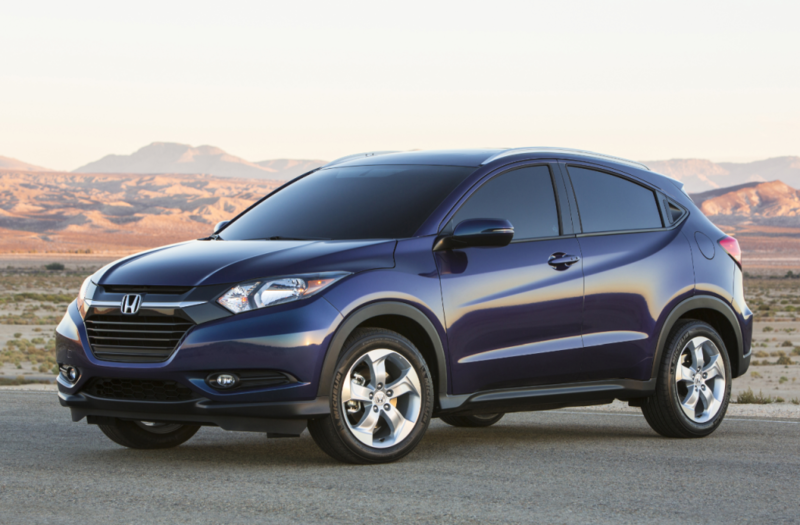 With all-wheel drive, the HR-V LX starts at $22,045. Other trim levels offered are the EX and EX-L Navi (with leather upholstery and navigation system) in both front- and all-wheel-drive form, with the line-topping EX-L Navi AWD going for $26,720. As with most Hondas, there are no factory options. Although it’s hardly obvious, the HR-V is based on the platform of Honda’s Fit, a subcompact car. However, the HR-V is a fair amount larger, has a bigger engine, and offers available all-wheel drive. The only engine in the HR-V will be a 141-horsepower 1.8-liter 4-cylinder borrowed (with minor changes) from the Honda Civic, and it can be mated to either a 6-speed manual transmission (front-drive only) or CVT automatic. EPA fuel economy ratings are 25 city/34 highway with manual transmission, 28/35 with CVT and front-wheel drive, and 27/32 with CVT and all-wheel drive–numbers that should be close to if not the best in this class, and that beat the larger, more powerful CR-V by about 1 mpg. Like the Fit, the HR-V compensates for its small exterior size with an impressive amount of very versatile cargo space. Aside from the usual split-folding rear seat backs (which can be folded without having to remove the headrests, as they overlap the seat back when lowered), the HR-V’s rear-seat cushion can be flipped up to provide a tall load space, while the front-passenger seat back can be folded back to create a long channel, though it’s not level with the cargo floor. The cargo area is wide at the rear and includes a good amount of underfloor storage. 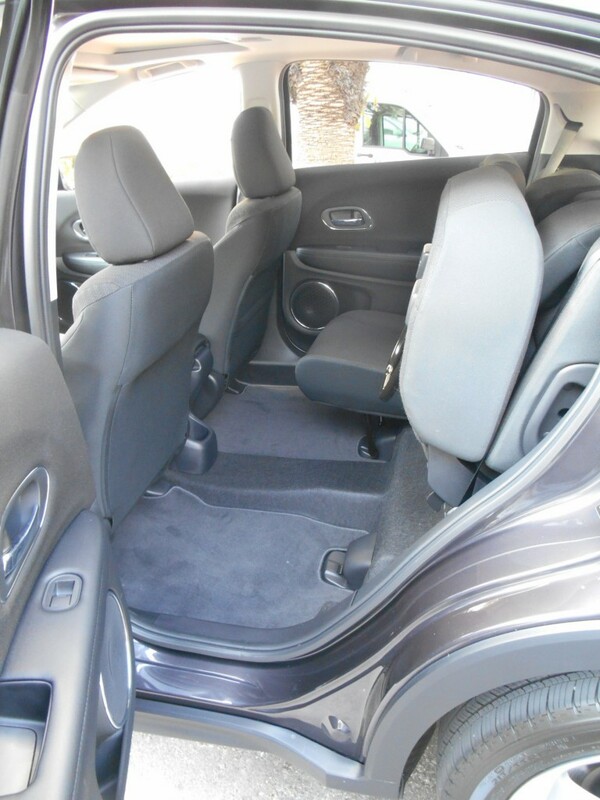 HR-V’s rear seat cushion flips up to provide a tall channel easily accessible through the wide-opening rear door. By contrast, interior storage is just “okay.” There’s a good-size glovebox but rather modest console box, a low forward bin tucked under the console—where it’s not easily accessible— two console cupholders, and tiny map pockets in the doors. There are two USB plugs, an HDMI plug, and a 12-volt power outlet, but none are particularly convenient to the driver. Honda has been moving toward an all-virtual interface for audio and climate controls (no physical buttons or knobs), and that has been almost completely realized in the HR-V; only audio on/off, CD eject, and day/night screen functions still make use of tiny, traditional buttons. While it gives a modern, uncluttered, “cell-phone” look to the dash, it doesn’t do anything for functionality. 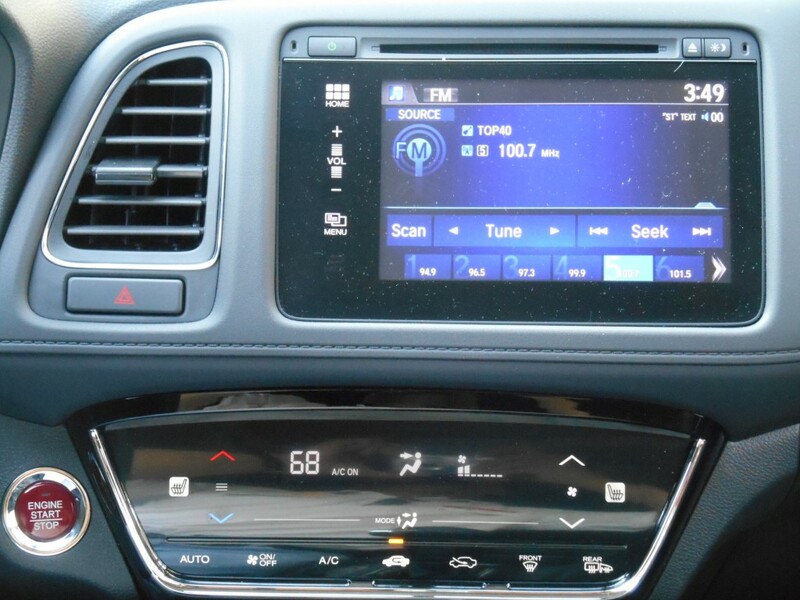 Volume is adjusted with a virtual slide bar that lags behind finger movement (and is tough to adjust on a rough road), infotainment sources and selections take multiple screens to choose, and all climate functions (temperature, mode, and fan speed) are adjusted through virtual, repetitive-step “buttons.” (Note that the base model—which we didn’t test—comes with a manual climate system that may differ in its controls.) As a result, some might not like the arrangement at first, but some functions can be adjusted through steering-wheel controls, and it all may become less tedious with continued use. More likeable is visibility. Front roof pillars are thin and the side pillars “thinnish,” with only the rears blocking a lot of the view out. The standard rearview camera helps with the last, and it gets bonus points for having normal, wide (180-degree), and top-down settings, at least in the higher-line models we drove. Interior materials match the price point. The dashboard is hard plastic save for a padded swatch across the face, and there’s very thin padding on the door tops and armrests. Two-tone color schemes are offered, which help brighten the otherwise dark cabin. Trim on vehicles tested was flat black and piano (gloss) black with chrome tracing. 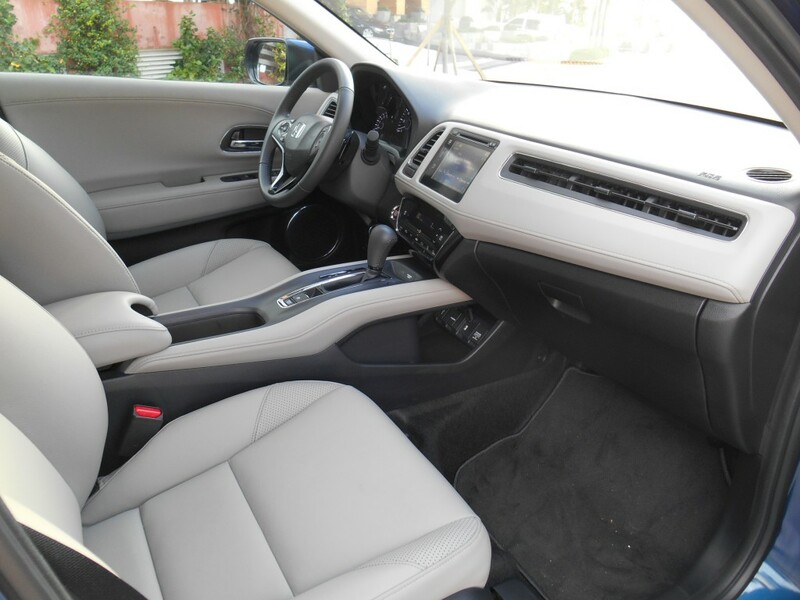 In terms of room, tall front-seaters may wish for more, but there’s fine space in back even for full-size adults. As mentioned, the HR-V is powered by the Civic’s engine, which is tasked with hauling about 300 lb. more weight in all-wheel-drive models. In normal driving, acceleration is fine, with the CVT transmission providing fairly quick kickdowns for decent—though hardly strong–passing response. But nail the gas from a stop, and the HR-V doesn’t seem to be in much more of a hurry than it did at half throttle, generating more engine groan than actual acceleration. Meanwhile, the manual transmission (available only with front-wheel drive) helps a bit in the off-the-line punch department, with smooth if slightly noisy shift action and an easily modulated clutch. HR-V’s ride and handling favor the sportier side of the SUV spectrum. Bumps—even the rather modest ones on our Miami drive route—generated a somewhat stiffish hop, but relatively light weight and tidy dimensions helped the HR-V feel nimble and even sporty in around-town maneuvers. Noise levels are low overall. Although it will be the entry-level offering in Honda’s SUV lineup, the HR-V is available with some fairly high-end features. Higher-line models are offered with a two-tone interior that brightens what is otherwise a rather dark environment. 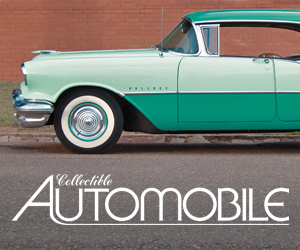 Three models are available: base LX, midlevel EX, and top-line EX-L-Navi (with leather upholstery and navigation system). Even the LX includes the aforementioned multi-mode rearview camera, along with air conditioning, power windows/mirrors/remote locks, cruise control, tile/telescopic steering wheel, height-adjustable driver seat, and Bluetooth wireless cell-phone link. Offered on upper models are heated side mirrors, automatic climate control, Honda’s LaneWatch right-side camera, text message function, keyless entry and starting, moonroof, heated front seats, leather upholstery, HondaLink assistance system, navigation system with voice recognition, and satellite radio. As with most other Hondas, there are no factory options on any trim level. As the HR-V offers adequate adult passenger room along with plenty of versatile cargo space, the question may arise as to why someone would want to pay more to move up to Honda’s larger CR-V. But aside from larger interior capacity, the CR-V also offers features that aren’t available on the HR-V, such as forward collision warning and mitigation, lane-departure warning and lane-keep assist, adaptive cruise control, and a power liftgate. Oddly, blind-spot alert and cross-traffic alert isn’t available on either. With five new subcompact SUVs coming on line this year to join three existing ones*, the HR-V rolls into what has quickly become a rather competitive segment. Based on this preliminary look, it appears the HR-V stacks up well against the competition (though there is one we haven’t yet driven), and partly leveraging its Honda brand name, is almost certainly going to be among the best sellers in what is likely to become a very popular class. 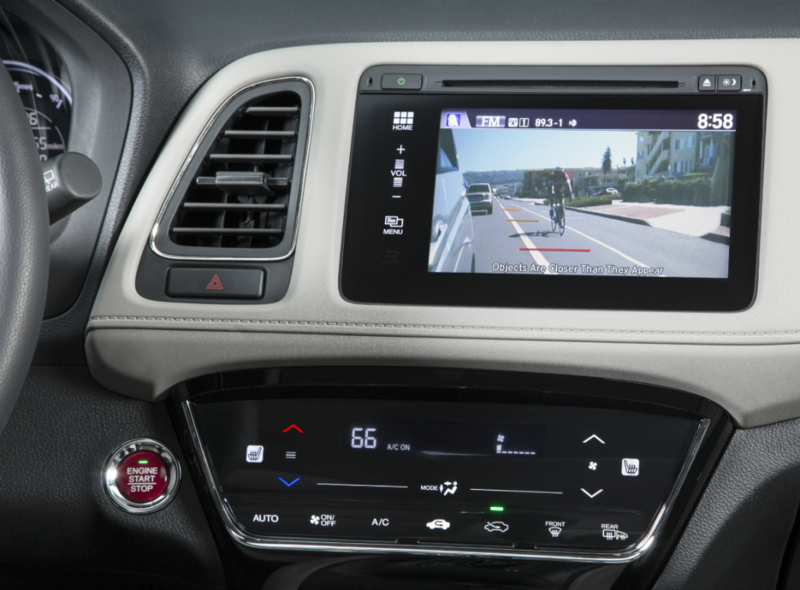 Honda’s LaneWatch right-side camera is available on all but the base HR-V. It turns on when the right turn signal is activated to show what’s in the car’s blind spot. * New subcompact-SUV entries due to arrive by this fall are (in rough order of appearance) the Chevrolet Trax, Jeep Renegade, Honda HR-V, Fiat 500X, and Mazda CX-3. They join the Mitsubishi Outlander Sport, Mini Cooper Countryman, and Nissan Juke, which—though of the same size—weren’t typically branded “subcompact SUVs” until more big-name entries were added to the class. Written by: Rick Cotta on April 30, 2015.on March 22, 2019. Did the Pontiac Aztek Get a Bum Rap?